Do you believe you can make this world a better place? Have you got a laptop (a tablet, an e-book etc.) that you no longer need? How about helping children by donating it for education purposes? It is shocking how destroying human impact is on nature. But we refuse to believe what we know. What are we waiting for? 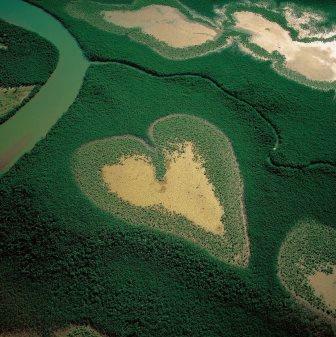 Environmentalist Yann Arthus-Betrand presents his documentary "Home" and explains us how fragile the Earth is. Measures need to be taken. Now. The first event of "zufrieden leben" initiative took place on 26th of June and was a great evening for all paricitpants. Useful insights from positive psychology researches introduced by Ruth and Margarete were combined immediately with moving and joyful practival exercises, which arranged for laugh and good mood! Enormous consumption has global, environmental and social consequences. Many experts believe consumerism and all that it entails plays a big part in pushing our planet to the brink. 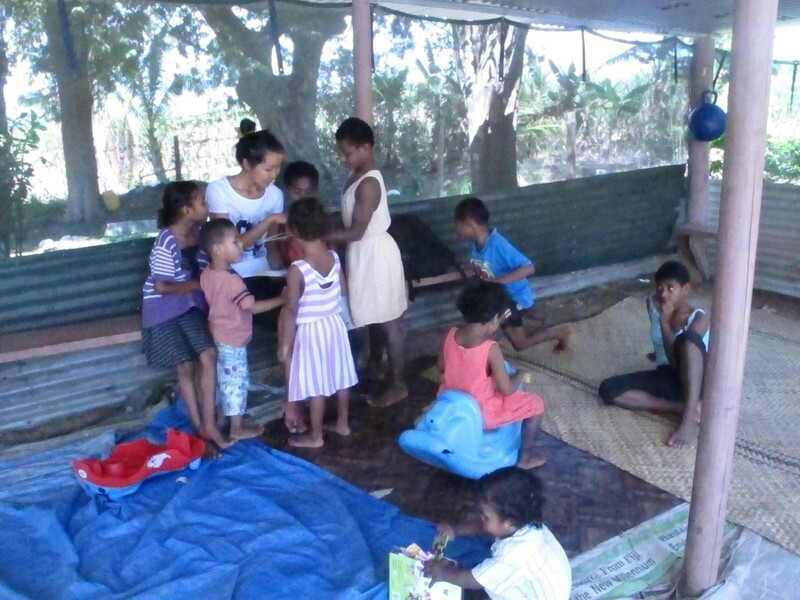 During her travels in 2015 Aika went volunteering to a remote orphanage in Fiji. If you would like to read about her experience, continue here. We watch news and read articles on the impact of technology on our everyday lives all the time these days. Many of us started to realize how technology affects us personally. But how many of us have stopped to think how it affects our children? Please read the insight of the VPN-Mentor if you would like to know How to protect your child on the Internet. JUN 26, 2017: How to live a happier life? Have you ever stood in front of a shelf filled with books about happiness and joy? There’s an incredible amount of these books on the market and it’s difficult to judge the quality by their cover. 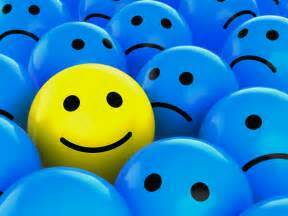 Many exciting scientific discoveries have been made in the past 30 years about the reasons of happiness. The event, which is organized by zufrieden leben (www.zufriedenleben.eu) in collaboration with Thinking & Acting shares this information and discusses the ways to find joy in our lives. Please find more information HERE. APR 8, 2016: Cinema Event "The Connection"